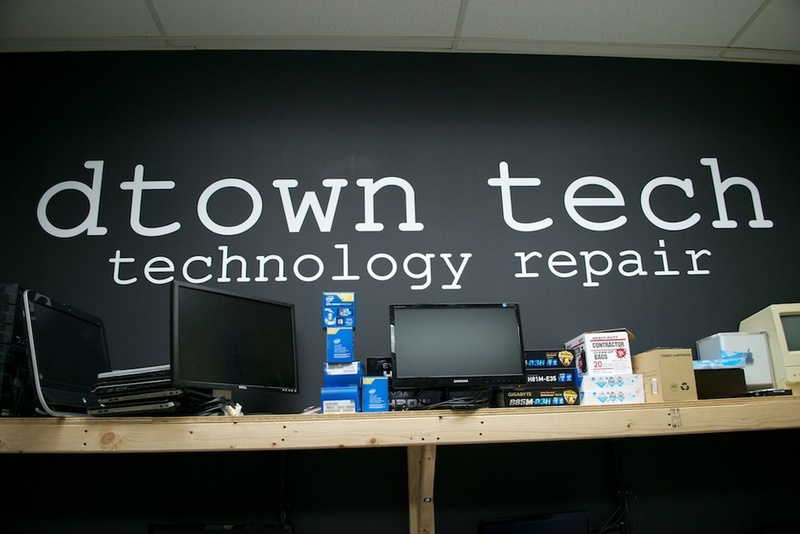 dtown tech is a full service computer and technology repair shop based in doylestown, pa. We offer a wide variety of services at more affordable rates than large corporate stores. We pride ourselves on our expertise and honesty, and we strive for a 24-hour turnaround on all of our repairs. Come in for a free diagnostic and, if nothing else, some free advice on how to best get your computer, tablet or phone working again. Give us a call or email to get started today. We offer an array of new and used computers, tablets, and phones, as well as a Buy/Sell/Trade option. Looking for something specific? Let us know.